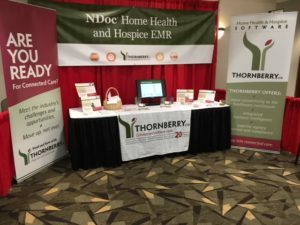 News & Events | Thornberry Ltd.
Thornberry Ltd. has announced a new integration between Qualis Management and the NDoc® EMR, the six-time winner of the Best in KLAS™ for home health award. This new targeted interoperability enables the seamless, secure flow of critical client data for hospice providers. As health care shifts to a value-based model, interoperability is a growing concern for both home health and hospice. Agencies are increasingly being required to demonstrate their ability to improve patient outcomes without increasing costs; delivering on this promise and demonstrating this proof requires an unimpeded flow of data among software providers. 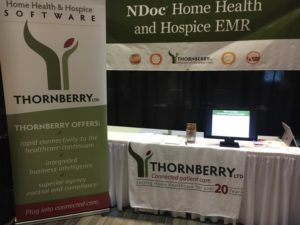 The new Qualis-Thornberry integration means more timely, efficient, and accurate data—and data access—for hospice clients. The first job at Qualis is to understand fully the specific needs of each client, then tailor a program unique to each that will improve patient care, reduce DME costs, streamline processes, and virtually eliminate administrative headaches. Qualis is a DMR management company and a true Partner with hospice and DME supplier clients. The company’s proprietary approach, Intelligent DME©, helps clients manage DME professionally in a manner that continually improves patient care while decreasing DME costs. Learn more about how Qualis serves their clients’ administrative, financial, and clinical teams at qualismanagement.com. 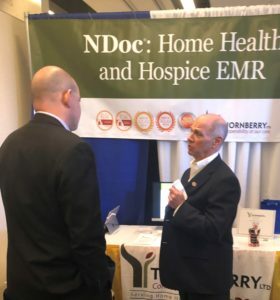 In the 26 years since its founding, Thornberry has become an innovative and respected leader in both certification and interoperability, providing a complete suite of innovative tools for homecare and hospice through its NDoc® software solution. 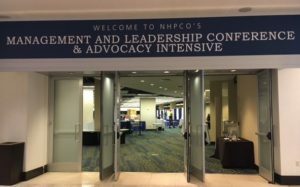 A 2019 Best in KLASTM winner for the sixth year in a row, NDoc is a CCHIT Certified®2011 Long Term and Post-Acute Care (LTPAC) EMR additionally certified for Home Health. Learn more about the powerful, flexible, and comprehensive NDoc EMR solution at ndocsoftware.com. Posted in News on March 7, 2019 by Jamie Lukoss. Thornberry’s NDoc EMR was ranked #1 for an unprecedented sixth year in a row! 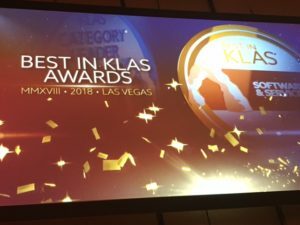 We look forward to participating in the Best in KLAS Ceremony in Orlando February 11, 2019. Posted in Events on January 31, 2019 by Jamie Lukoss. 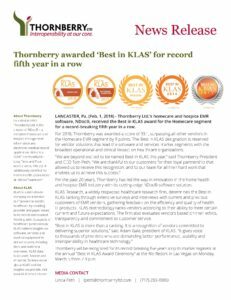 Thornberry awarded ‘Best in KLAS’…again! Posted in News on January 31, 2019 by Jamie Lukoss. 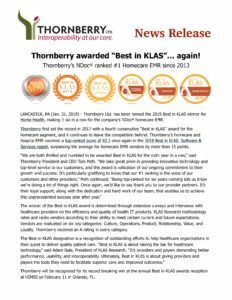 Excited to be part of the KLAS ceremony last night where Thornberry picked up their 5th consecutive “Best in KLAS for Homecare” award”. Very proud of the way we partner with our customers!! Posted in News on March 6, 2018 by Linda Peth. Posted in News on February 2, 2018 by Linda Peth. Posted in Events on March 6, 2018 by Linda Peth. Posted in Events on April 1, 2017 by Thornberry Ltd.. Loved seeing our home state agencies & friends! Posted in Events on May 1, 2017 by Thornberry Ltd..